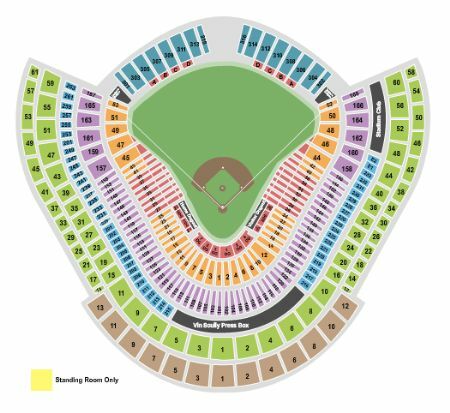 Los Angeles Dodgers vs. Pittsburgh Pirates Tickets - 4/26/2019 - Dodger Stadium in Los Angeles at Stub.com! Standing room only. Tickets will be ready for delivery by Apr 26, 2019. Aisle seats if entire quantity is purchased. Tickets will be ready for delivery by Apr 24, 2019. Aisle Seats. Third row in this section. Food and non-alcoholic beverages included. In Seat Service. Padded Seat.